Get 15% off this treatment during May 2019 – only £59 (usually £70)! The next best thing to gaining all the therapeutic benefits of bathing in the Dead Sea. 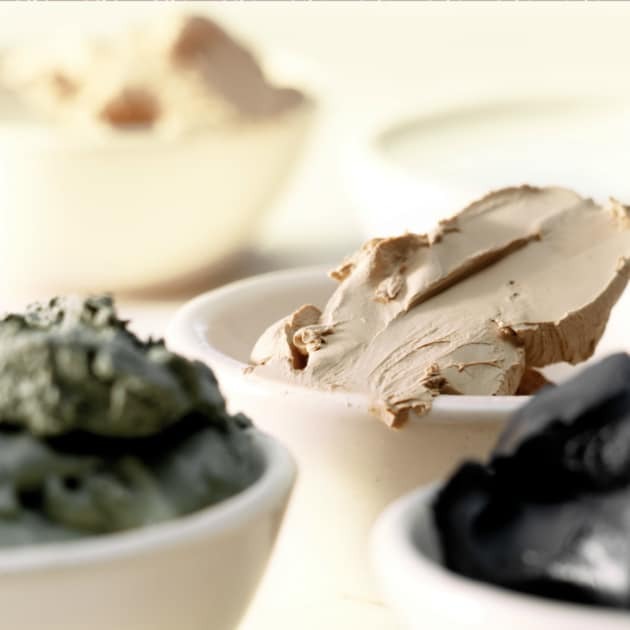 After a full body exfoliation, a layer of gently warmed mineral-enriched Dead Sea Mud is applied to the skin, after which you receive a scalp massage to ease tension and clear your mind. Whilst the Dead Sea Mineral-infused mud works to de-stress and detoxify the body. The treatment concludes with an application of Spa Find Heavenly Hydration Body Lotion. Your body will be re-mineralised and your skin will feel smooth and nourished. Special offer price valid from 1st to 31st of May 2019 only; not to be used in conjunction with any other offer or discount.